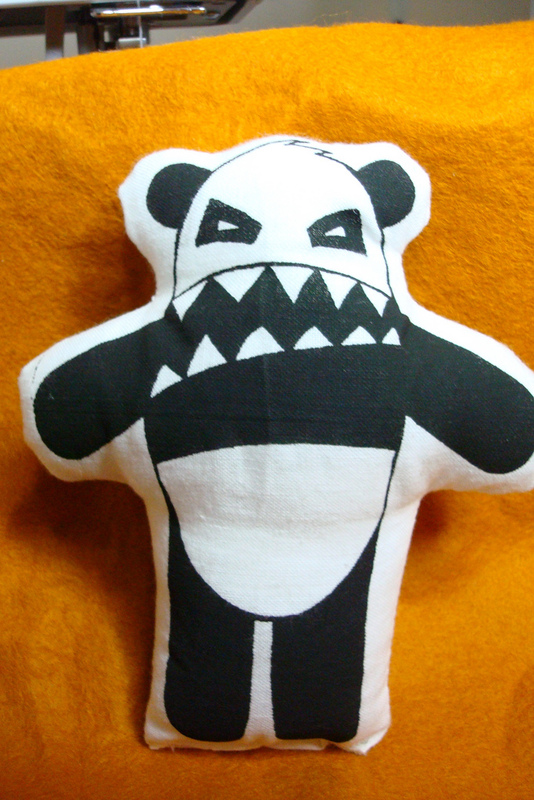 A few months ago I recorded Timmy Miano aka Angry Panda at The Studio. 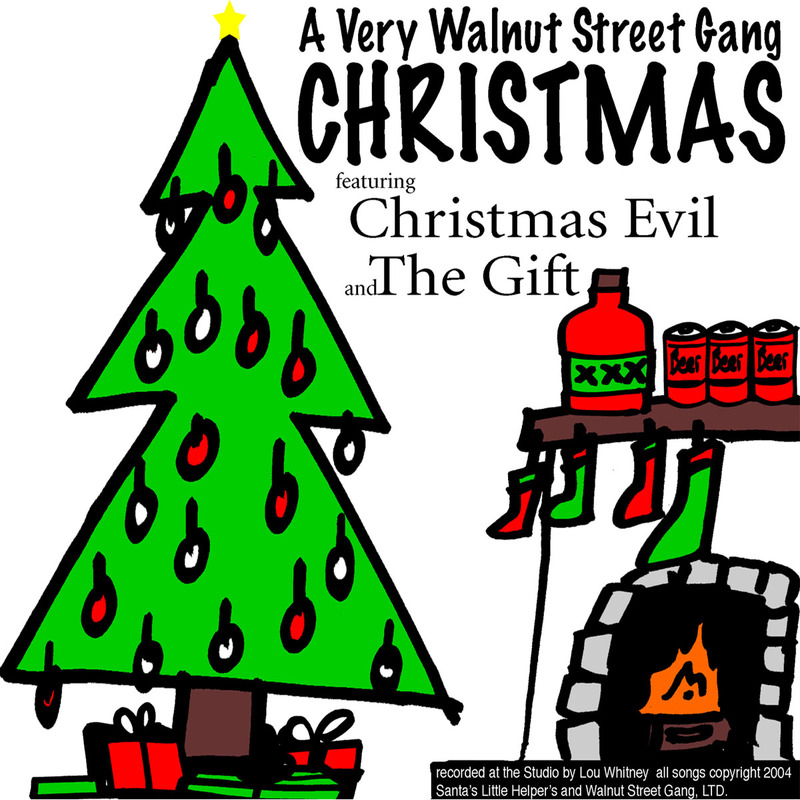 We made a 11 song acoustic record. You can check out all the tracks and some of Timmy’s other projects at Mono Americano Records. 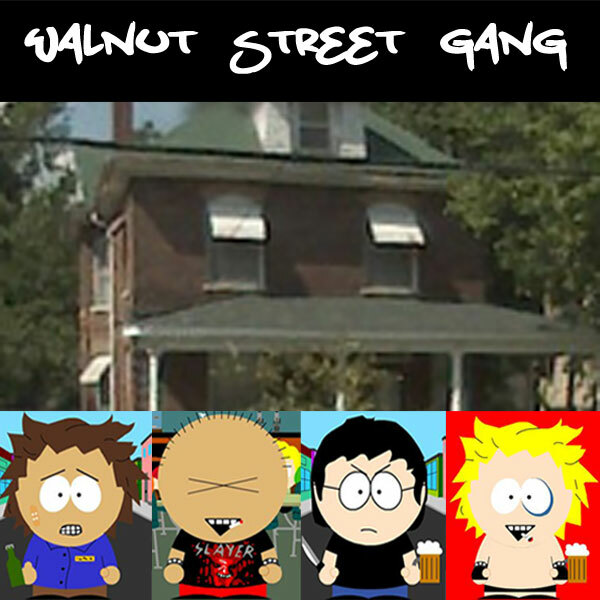 Timmy and I use to be in a punk band called The Walnut Street Gang, you can find some of our old records on The Moodring Records Site.